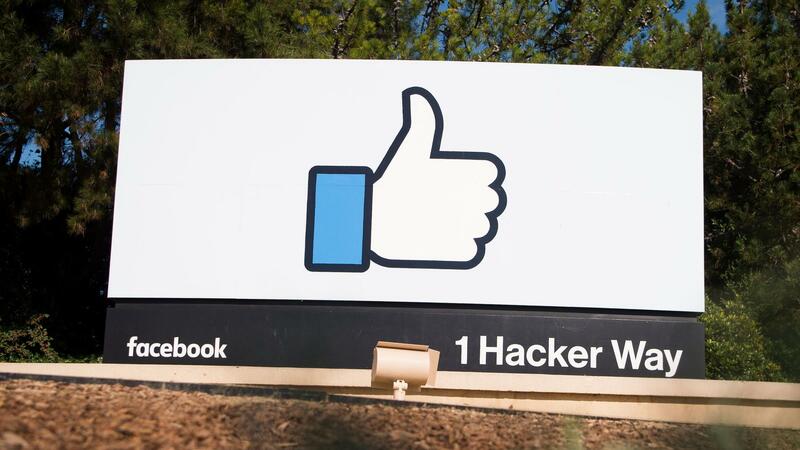 The Facebook sign and logo is seen in Menlo Park, Calif. 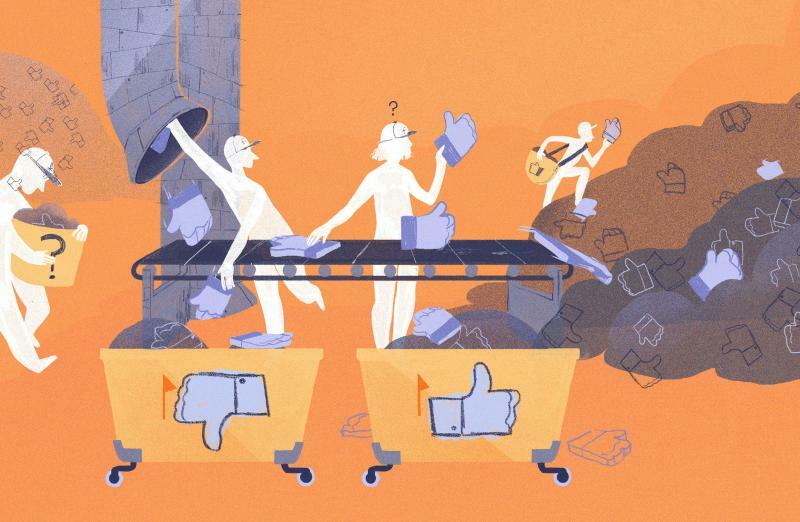 Given the kaleidoscopic legal, contractual and statutory nature of music's business, coordinating a technical and legal framework for Facebook's 1.79 billion monthly users to engage with music as they've grown accustomed to in the digital age — meaning in any way, at any moment they wish — is practically Sisyphean. Facebook users, and Facebook itself, no doubt would like people to be able to share and listen to music freely within the platform by, say, posting a Spotify link or sharing a video, à la Music.ally, that features background music within it. Accomplishing these ideas is no small task. Even Spotify, which has essentially one "job" — let people listen to music — failed momentously at rights management. 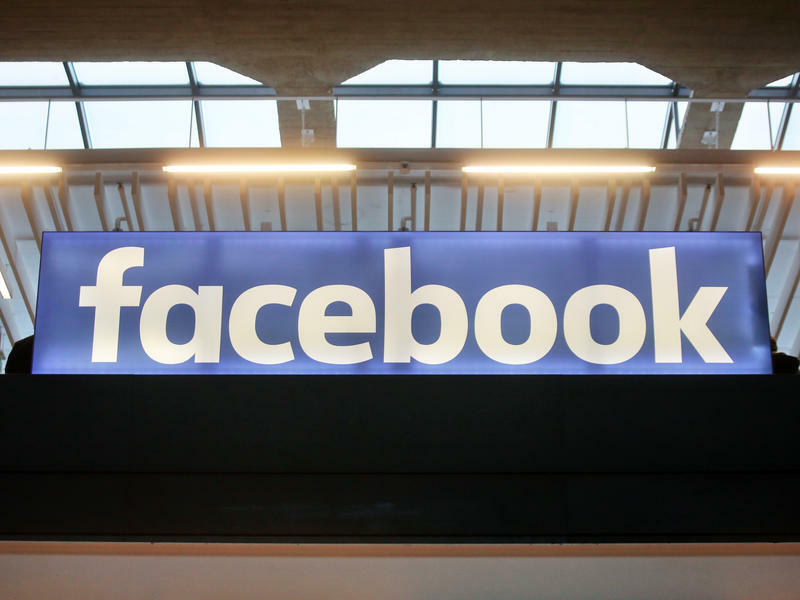 Now, Facebook plans on giving it a college try, having hired Tamara Hrivnak away from YouTube, where she was the video giant's director of music partnerships. Hrivnak, who was also an executive at Warner Music Group before joining YouTube, will be using her extensive contact list to mediate Facebook's goals around music with the many, many wishes of the industry which controls the rights to that music. As Music Ally points out, publishers — those in charge of administrating songwriters' work — have been asking the social network to strike deals for months. I'm joining Facebook to lead global music strategy and business development. This is a new adventure for me and I look forward to deepening Facebook's relationship with the music industry. Music is important and it matters — it connects and binds us to times, places, feelings and friends. My career has been dedicated to growing opportunities for music in the digital landscape. Facebook is all about making the world more open and connected and music can play an important role — I'm excited to join that effort. Facebook pointed to Hrivnak's post when asked for clarification on her role. The response to Facebook's previous attempts at integrating music more closely probably had a lot to do with its relatively hands-off approach over the years. An integration with Spotify in 2011 resulted in complaints about users' listening being automatically shared to their Facebook feed. In addition, new Spotify users were required to sign up with Facebook. 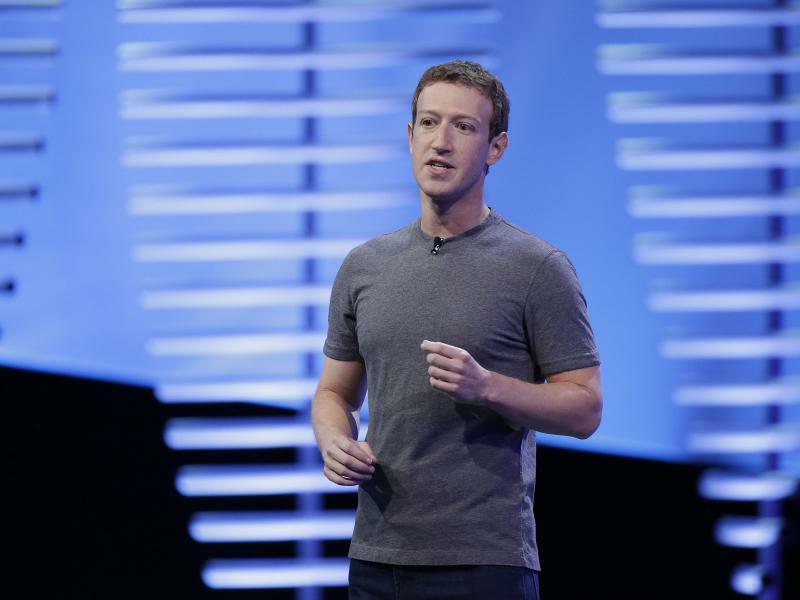 In the summer of 2015, not long before founder Mark Zuckerberg announced a major focus on video, Facebook was looking to strike deals with the major labels on their music videos, an effort that didn't amount to much (yet). Not long after that, Music Stories, introduced in the fall of 2015, landed with a thud. (You could have guessed that 30-second previews of songs aren't all that useful.) 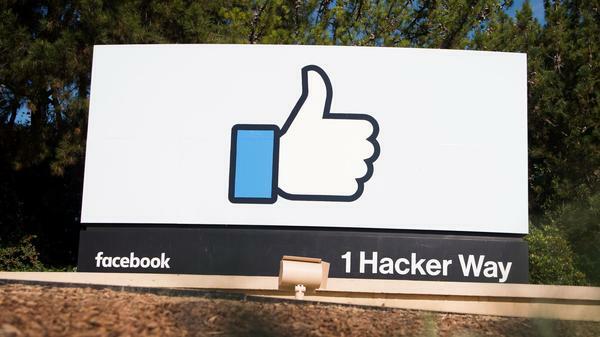 Last summer, Facebook acqui-hired the team behind "music selfie" app Eyegroove. They will, presumably, be working with Hrivnak in some capacity. A 2014 quote from Ime Archibong, Facebook's Director of Product Partnerships, is still useful for illustrating the company's approach to entertainment generally. "At the end of the day we love to play Switzerland — be the platform that anyone [can build on] and leverage. So at the end of the day, we're trying to provide the tools for people to tell stories. Not everyone is on Beats, not everyone is on Pandora, not everyone is on Spotify and so on down the line, so if we're trying to extend this stuff for the billion-point-two-five people that are on Facebook right now, I gotta work with the folks that are here in the U.S. I gotta work with people that are in India, Brazil, Russia..."
Editor's note: Facebook pays NPR and other leading news organizations to produce live video streams that run on the site. The network calls its offerings NPR Live." An article in an online publication accusing Facebook of suppressing the Women's March in its trending topics caused a little tempest on social media over the weekend. 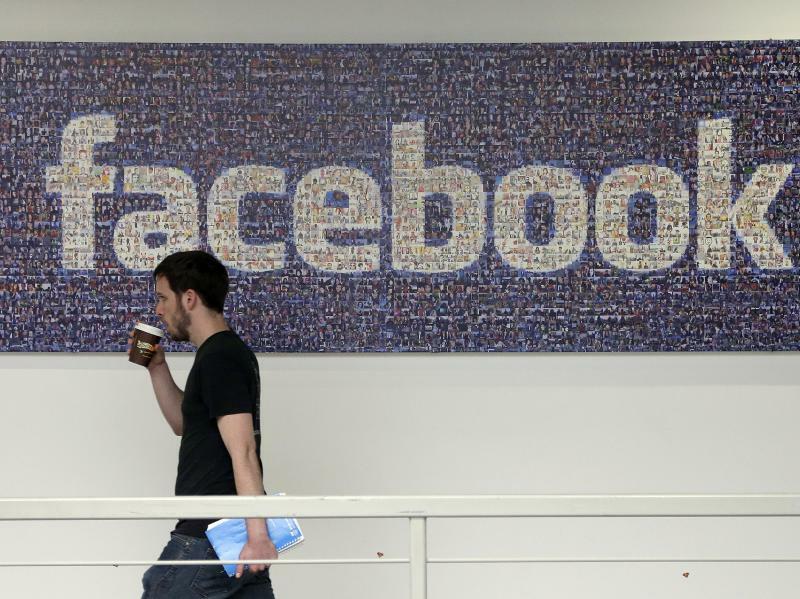 Facebook says it did not intentionally block any story and is revealing a new way its trending-topics algorithm will now operate.